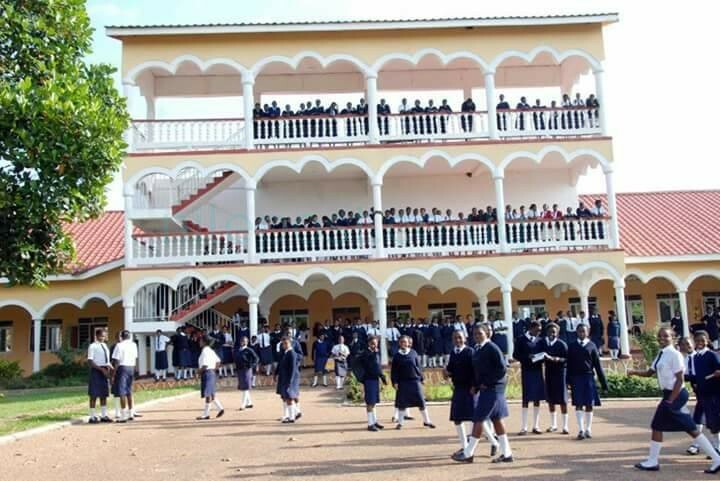 KAMPALA- Members of Parliament on the Select Committee investigating allegations of sexual violence in schools and institutions of learning will meet teachers and students of St. Lawrence schools and university on Tuesday over issues on sexual violence and harassment raised recently. The proprietor of St. Lawrence schools and university died last year aged 69. However, moments after his burial, news of his alleged sexual perversions started trickling in after it emerged that he had sired more than 70 children with multiple women. There were allegations on social media that among the dozens of those children were mothered by his students. The committee rolled out a countrywide drive probing the vice in Ugandan schools. Recently, the select committee learnt that bad cultural practices are responsible for the high level of sexual harassment of girls in number of districts with case study of Bundibugyo and Ntoroko. Kioga County MP, Anthony Okello, pointed out that matters related to sexual harassment in institutions of learning are a result of bad cultural practices which have superseded the Uganda Constitution. MP Adeke Anna Ebaju, the National Female Youth Representative, on April 12 this year presented a motion for a resolution of Parliament urging government to inquire into allegations of sexual violence.